Brief Description: Manufacturers of innovative organic products through our brands Nutrenergy: human consumption, Arch Feeds: animal feed industry and Biofuelant: eco-friendly fuel. 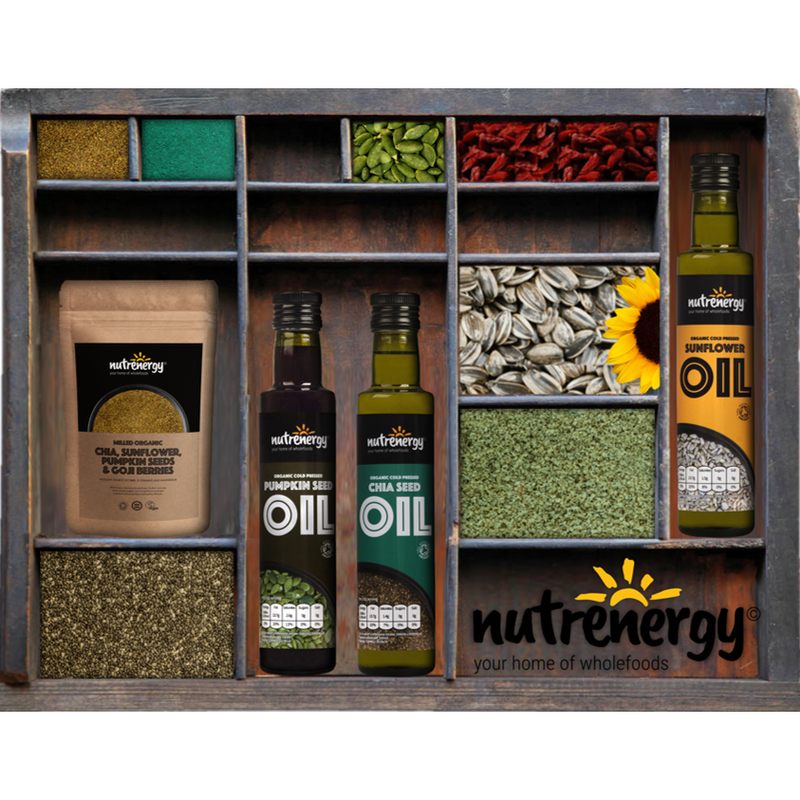 Full Description: It is rare to find one company to be able to manufacture and process organic wholefoods and create a range of milled blended products and organic oils all under one roof. It is this specialty which differentiates Nutrenergy from our competitors. This also gives Nutrenergy better control over production and traceability, ensuring supply of superior quality products which is another key factor that helps separate us from our competition. We believe in using attractive, consumer and eco-friendly, resealable and recyclable packaging materials. These assist in marketing the products, resulting in better revenue returns for our business partners and distributors alike, ensuring competitive pricing within the industry. Our Milling process is unique to Nutrenergy in comparison to our competitors. Thus, filling the ever-growing demand of health-conscious consumers for such nutritional wholesome milled products. 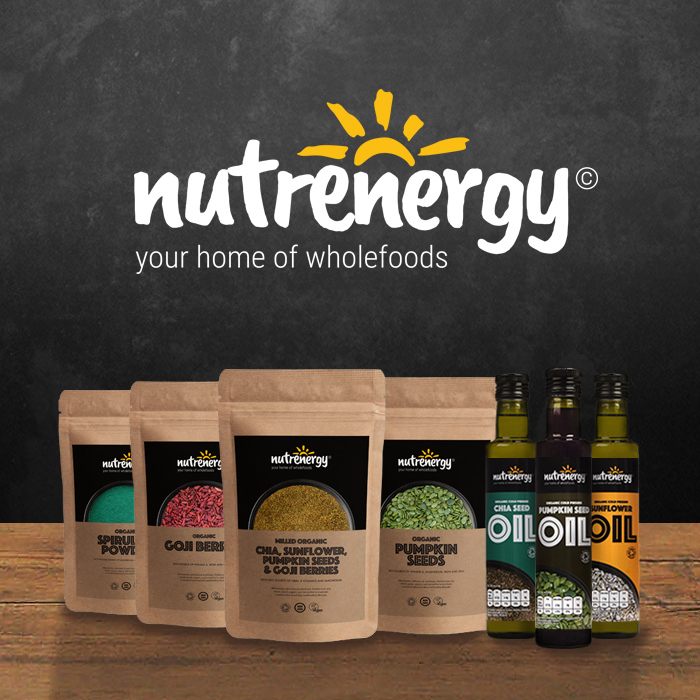 Inclusion of our family of milled, blended wholefoods and organic oil range will not only compliment the existing health food range of our trade partners/customers, but will also increase the potential of their company turnover.